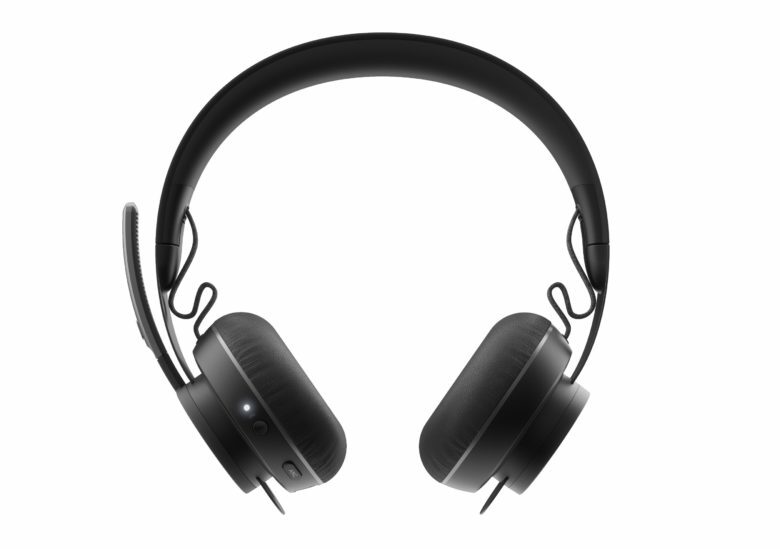 Zone Wireless headphones' marquee features include active noise cancellation and Qi charging. The Slim Folio Pro has a proper keyboard with backlit keys. 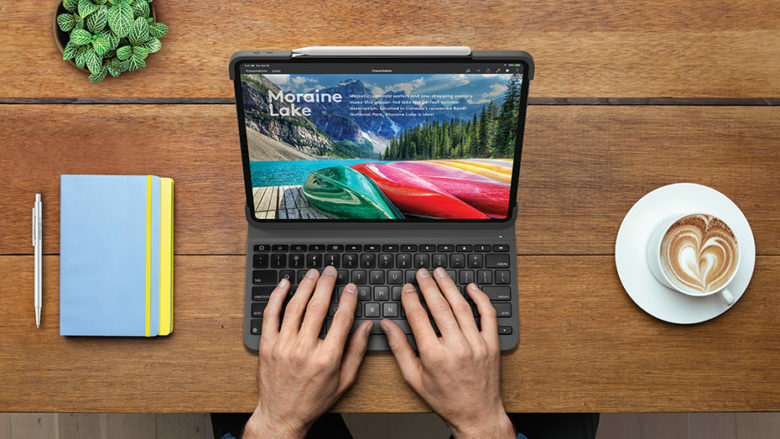 Logitech has finally delivered its own keyboard case for the 2018 iPad Pro lineup. The Slim Folio Pro works a lot like Apple’s own Smart Keyboard, but it’s more affordable and even more useful. The Logitech Crayon was designed for the classroom, and now works with three iPad models. A highlight of the newly announced iPad Air 3 and iPad mini 5 is support for the original Apple Pencil. But these new tablets can also be used with the Logitech Crayon. This has a lower price than Apple’s stylus, and costs even less when bought by schools. The Logitech Crayon was designed for the classroom, but soon anyone can purchase this Apple Pencil alternative. This spring, Logitech introduced an active stylus for iPad. People were excited that this was half the price of an Apple Pencil, but frustrated that the Logitech Crayon could only be purchased by schools. Turns out both of those are about to change. This digital pencil will go on sale to the general public beginning September 12. And the price is going up. The Logitech MX Vertical is here to save your wrist. To create its new vertical mouse, Logitech borrowed from its expertise creating peripherals for players of first-person shooters. The goal? A kill shot aimed straight at the ugly heart of repetitive strain injuries. 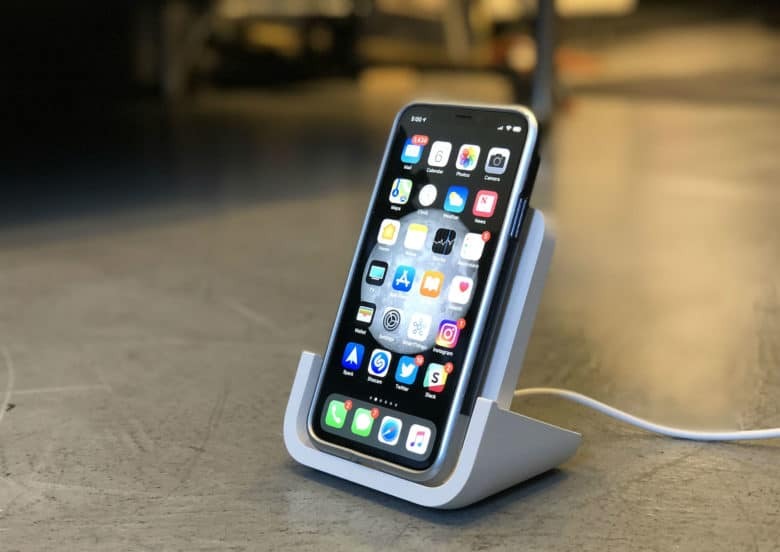 The result of the company’s efforts is the Logitech MX Vertical. 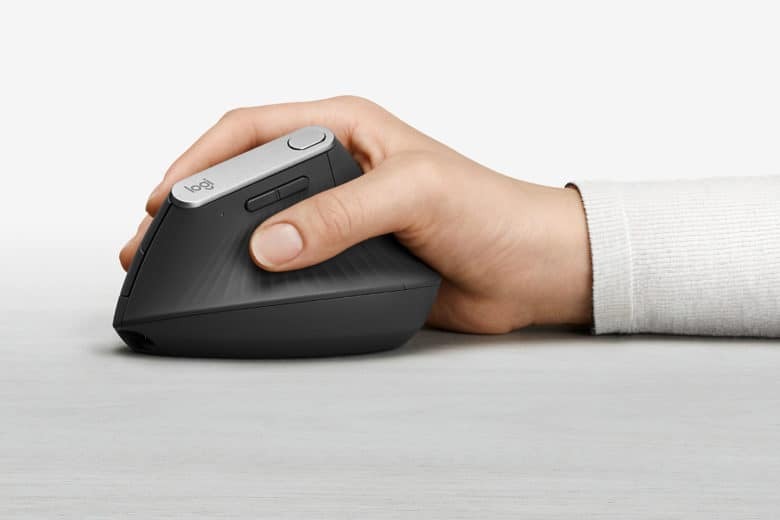 The ergonomic mouse, unveiled today, offers appealing features in a strangely beautiful design that looks something like a seashell. The Logitech Crayon was designed for the classroom. It saves schools quite a bit of money compared to the Apple Pencil. Logitech’s $49 active stylus for iPad unveiled back in March just debuted. However, at this point the Crayon can only be purchased through Apple’s Education channel. 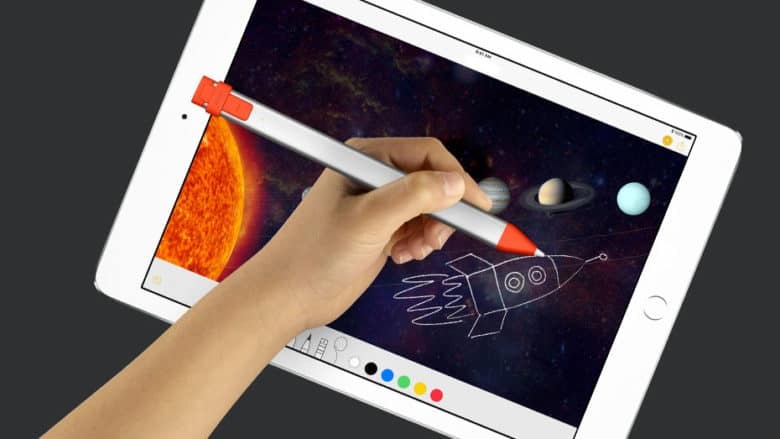 This accessory for students was created to be a cheaper alternative to the Apple Pencil, which schools can buy at $89.